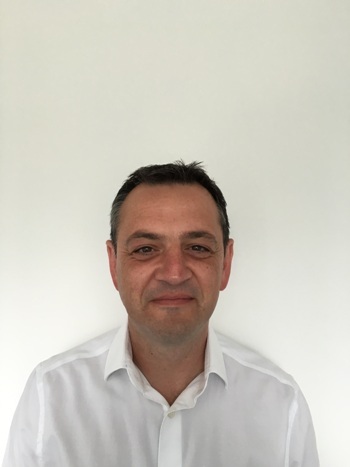 Durst appoints Stuart Morrison as technical applications specialist. Stuart Morrison has joined Durst UK as a Technical Service Engineer, specialising in technical applications. He has worked in the printing industry for twenty five years, and brings to his new position a wealth of experience covering, digital, litho and wide format, as well as pre-press and print finishing. Morrison comes from Domino Printing Sciences, where he had been a workflow and colour management engineer. Durst UK is a wholly owned subsidiary of Durst Phototechnik AG, a leading global player in high performance inkjet technology and innovation. It has 150 customer sites across the UK and Ireland, in many different markets.